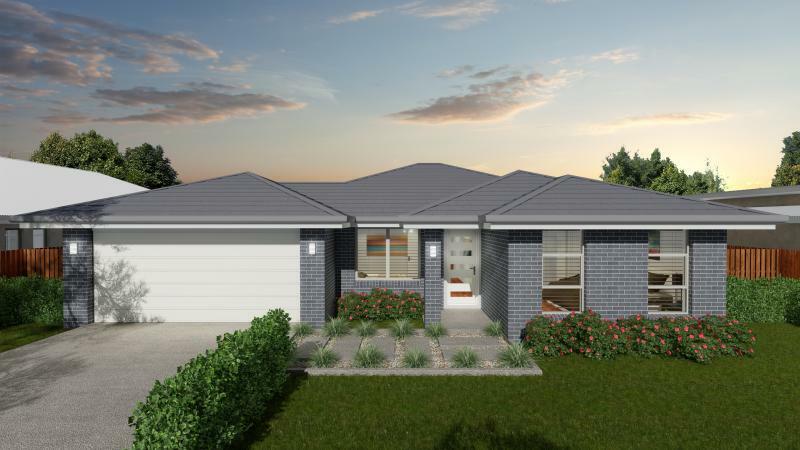 This build only package is designed to assist first home buyers enter the property market. The package can be tailored to suit your block or our team will happily assist in locating a suitable block of land. The BARWON 179 is a cost effective home that has been efficiently designed to maximise space. The galley style kitchen is centrally located to overlook the main living and alfresco dining. Generous robe and linen storage along with the flexibility of using the fourth bedroom as a second living add to the features of this design. If the BARWON 179 doesn’t suit your needs we welcome the opportunity to design a package that does.